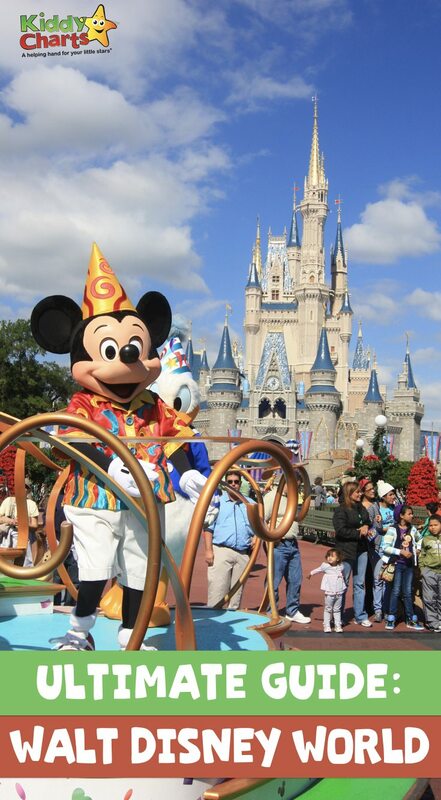 Walt Disney World in Florida is a heaven for families around the world. Spring and Summer are just around the corner. You might be planning some family activities and this site might be on your planning list or itinerary. 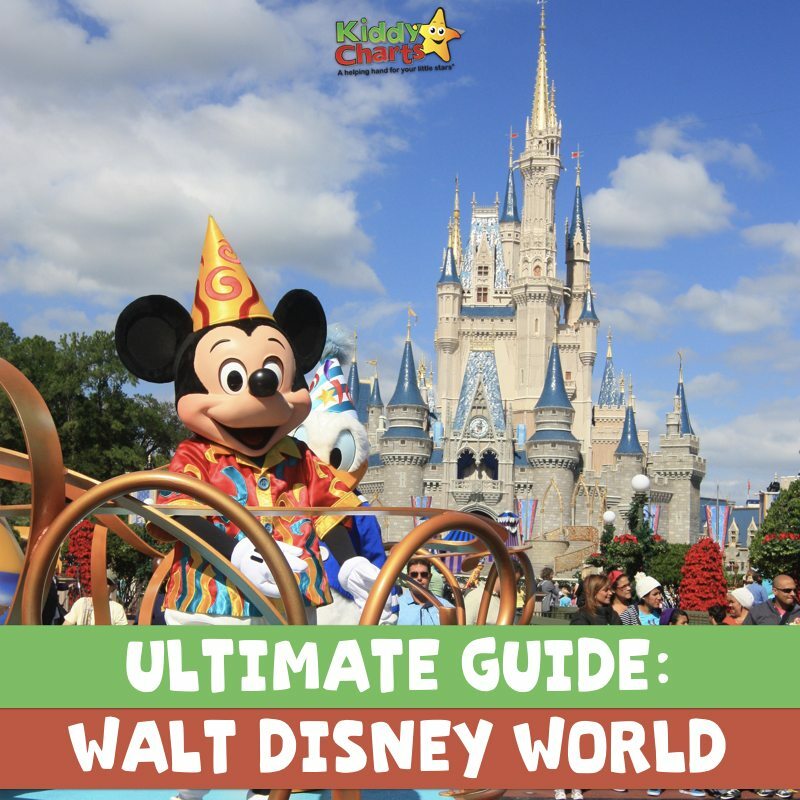 Today we are sharing the ultimate Walt Disney World guide to help you plan the best family holiday that fits your budget. You can visit it year round, with unique features in each of the seasons. However, summer and winter are the most crowded, because of seasonality. Visiting the resort outside these peak time could be a way to make the holiday more affordable. There are also some peak points nationally for visiting Walt Disney World in the America, such as Thanksgiving day, Veteran day, etc. Weekends will have more visitors than the weekdays, of course. You have two options for accommodation; either on-site or off-site. There are some pros and cons for each choice. The on-site stay will cost more than the off-site ones, but it will give some privileges in parking, transportation, magic hours, dining, FASTPASS+, magic band, dining plan and reservations. On-site is more expensive, but provides that little bit more flexibility for you. Off-site stays can also involve shuttles though, so it is worth doing your research and comparing prices. Bring some snacks to save more money and time. If you are looking for more help; then why not check out our tips for families planning a trip to Walt Disney World? To get more pro picture quality with no cost, you can ask Disney photographers to help you take picture with your own mobile phone or camera. Fastpass+ is a ride reservation system that allows you to book a ride at certain time windows, so you won’t have to join the long queues on a specific ride or event. Understanding the use of FastPass+ is extremely important to make sure you save on time, and chaos! In the infographic below, here are some recommendations for using FastPass+ in 5 different ways that can help you. Always book a LONG WAY in advance, it is so important to get this right; book as soon as you can. Staying onsite allows you to book sooner; more info in our planing a Disney trip guide. Finally, check out this more detailed infographic to make sure you have a fin vacation in the Walt Disney World. Oh, and if you still feel like you need something else to do – why not look for the hidden Mickeys in the park, just like we do, perhaps start with hidden Mickeys in the Disney App and Animal Kingdom. Thanks to Travelhackrz for the infographic on this. Thanks so much for popping along to see us today. Do sign up to our kiddycharts newsletter so you don’t miss out, and check out our Pinterest too.